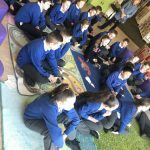 Year 5 enjoyed a visit to Wallsend Customer First Centre to view their art exhibition. 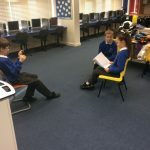 Their work on Ancient Greece looked amazing. The Library Service Team also showed them around the library and they all loaned a book. This morning we had a visit from a local author Simon Hetherington who wrote the book 'Colin The Monster' alongside his daughter. 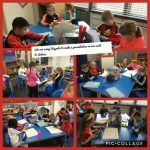 We enjoyed listening to the story and making our own character for a Redesdale story. Yesterday we celebrated World Book Day by dressing up as our favourite characters. 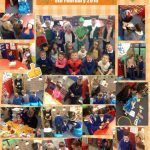 There was a great effort put in the costumes, the children all looked fab! Throughout the day we looked at Paddington Bear books and carried out work based on them. 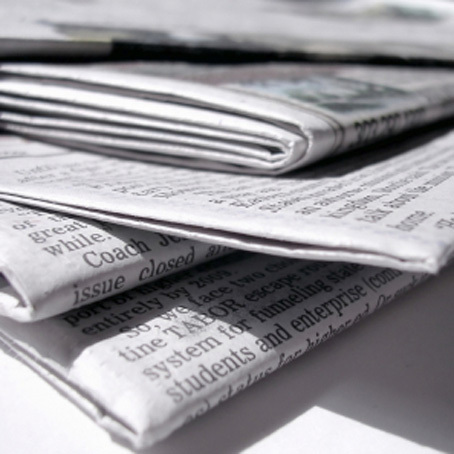 We write book reviews, character descriptions, wrote lists of things for Paddington to pack in his case, made a passport just like Paddington, found out about Peru as Paddington is from the rend lots more. Take a look at our day below. 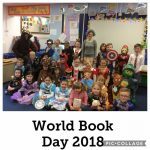 Nursery children have enjoyed coming to school in fancy dress for an early celebration of World Book Day 2018. 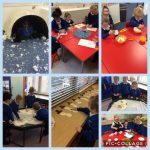 We enjoyed reading the story 'Supertato' by Sue Hendra and learnt about how potatoes grow. 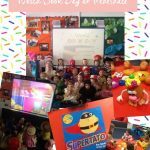 Reception children enjoyed dressing up as their favourite character and parents / carers were invited in to take part in different activities including gingerbread men decorating, craft, puppet shows, story telling and more. 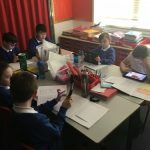 Digital ambassadors were also on hand to show parents and children the app Finger Paint with sounds and how to log into Oxford Owl to access many free online books. Reception Diamonds enjoying our new Funky Finger Fun! 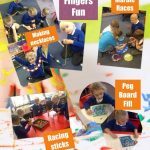 Children in Reception Diamonds have been enjoying their new Funky Finger Fun sessions. Each week we will have different fun activities to do whilst listening to fun up beat songs.